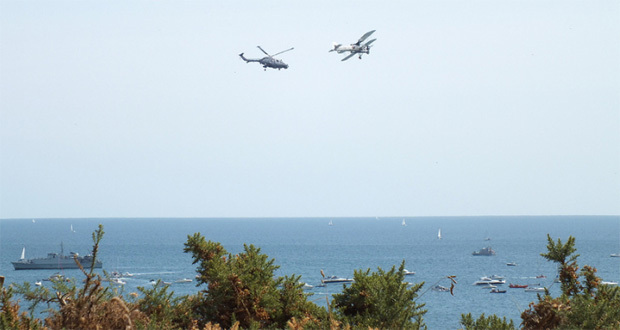 Celebrating it’s 12th year, the Bournemouth Air Festival is the UK’s biggest, best and free aviation festival, taking place from 29th August till 1st September 2019. So what’s on and when?….. In the meantime here’s what happened in 2018…. The BREITLING JET TEAM will be performing for the first time at Bournemouth, and the first time they’ve appeared at a civilian air show in over 10 years, with 3 daytime displays (Friday, Saturday and Sunday) and a special dusk display on Saturday. Air Festival favourites the RAF RED ARROWS will once again return displaying on Thursday at 5.30pm, Friday at 3.00pm and Saturday at 12.00pm. You can also get to meet the pilots on Friday 31st August at 11.00am at the Best Western Hotel Royale on Gervis Road. The mighty RAF CHINOOK is set to display on three days of the festival. Also new for 2018 is the SUPER PITTS MUSCLE PLANE, a biplane providing aerial manoeuvres and aerobatics. TEAM RAVEN are also new to the festival with their formation aerobatic display team of five self built aircraft. The BRITISH ARMY TIGERS FREEFALL PARACHUTE DISPLAY TEAM will once again be dropping in on the festival with smoke trailing and flags flying. The AEROSUPERBATICS WINGWALKERS, the world’s only formation wingwalking team, will be showing off their aerobatic and acrobatic manoeuvres every day of the festival. The historic BATTLE OF BRITAIN MEMORIAL FLIGHT (BBMF) featuring a DAKOTA, SPITFIRE and HURRICANE will return to the skies once again over Bournemouth, also on every day of the festival. 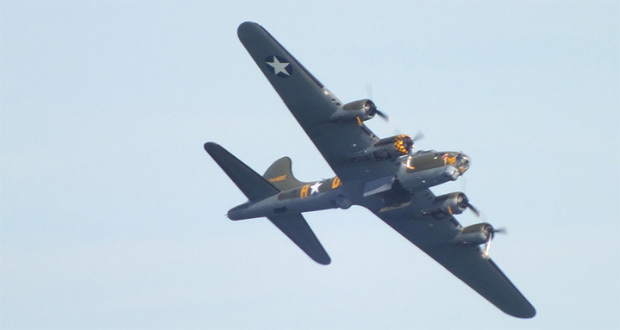 As will Air Festival favourite SALLY B, star of ‘Memphis Belle’ and ‘We’ll Meet Again’. THE BLADES are a formation display team made up of predominantly former Red Arrows pilots and are the only civilian team to display at every festival. Catch them on Saturday and Sunday. The BAC STRIKEMASTER MK82A PAIR are back again with their high performance jets on Saturday and Sunday. Also back are the VAMPIRE PAIR from the Norwegian Air Force Historical Squadron (NAFHS), who are set to display alongside the Strikemaster pair. 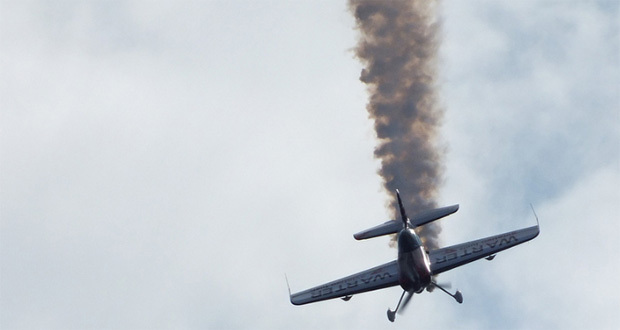 The TWISTER DUO team will be performing some amazing aerobatical manoeuvres. And after impressing the crowds last year the BREMONT GREAT WAR DISPLAY TEAM will return with their impressive routine, featuring up to 10 historic aircraft. Don’t miss the GRAVITY JET SUIT DISPLAY TEAM as they fly along the seafront on Friday and Saturday in their special jet engine powered suits! BRITISH ARMY TIGERS FREEFALL PARACHUTE DISPLAY TEAM. The action doesn’t just happen in the air, there is always plenty going on on the ground too with 1.5 miles of trading stalls and ground displays located between Bournemouth and Boscombe Piers and at Pier Approach. The Royal Navy Village is a popular attraction complete with Royal Marine Unarmed Combat demonstrations on the beach and other interactive attractions. Get info about joining the navy, check out the weapons dome and purchase promotional merchandise. The Army Village features a number of their land vehicles including a helicopter, battle tank and army trucks. There will be displays of the weapons used by the army plus you will be able to find out more about joining the army. The RAF Village is located at The Waterfront, Pier Approach and this year will feature an interactive Typhoon! Also new for 2018 is the RAF Operation Virtual Reality where you can experience various roles of the RAF. Likewise those interested in joining the RAF are able to meet serving servicemen plus members of the Red Arrows support team. There will also be stands from the air festival charities. 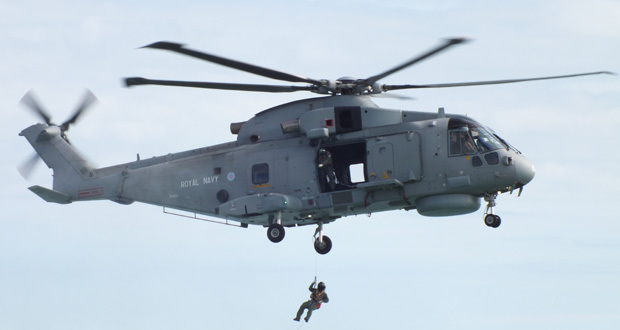 A huge highlight of the festival is the beach assault performed by the Royal Marines and Royal Navy – Ships, Boats, Helicopters and Marines all taking part. HMS Diamond, a type 45 Destroyer, will be in Bournemouth Bay throughout the Festival and you can book a tour out to see her up close. And when you are feeling peckish there will be an abundance of catering stalls and outlets serving everything from traditional fish and chips to international cuisines. Other highlights and trade stands on the ground include Dorset Police, Bournemouth Airport, RSPB, RNLI, Weird Fish, Hop on Inn and Wave 105, to name but a few! Plus the funfair will be back in town for those fancying some thrills in between displays! The Lower Gardens will have a variety of family entertainment from 6pm on Thursday, Friday and Saturday including birds of prey, arts and crafts, magic shows, fire shows and face painting! Plus there will be music in the bandstand. On Sunday morning there will be a ‘Good News Sunday Service’ at 10.00am, also at the bandstand. On Saturday and Sunday the East Overcliff will be transformed into a vintage bygone era – think vintage music, clothes, dancing and vehicles! No event would be complete without fireworks! 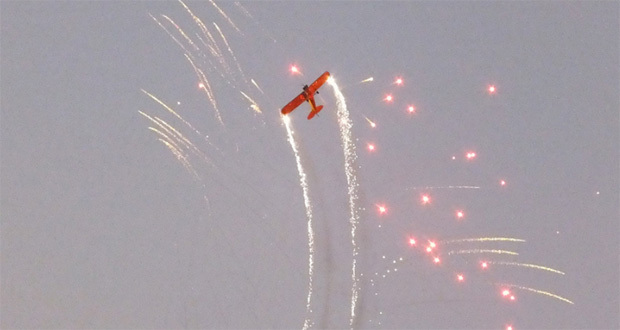 Two displays this year – Friday and Saturday at 10.00pm. The organisers produce an Air Festival souvenir programme which provides details on the full line up and entertainment. Monies raised from the sales are shared amongst the nominated Air Festival charities – Royal Navy & Royal Marines Charity, Royal Air Force Benevolent Fund, Royal Air Forces Association and ABF The Soldiers’ Charity. The programme costs £6 and is available to purchase from local shops from August and at the festival itself. You will also receive an unique code which will allow you to access the online timetable via the website or app. 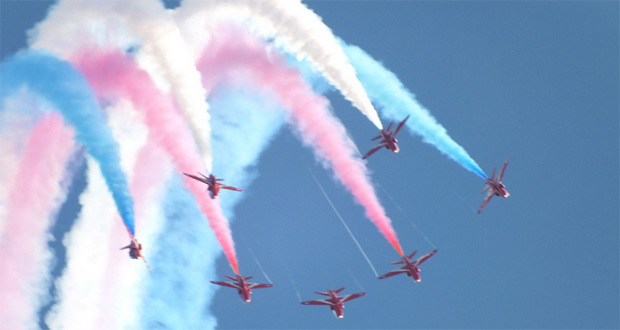 The 2019 Bournemouth Air Festival will be an event not to be missed, remember it’s ‘By the Sea and completely FREE’ so put it in your diaries!